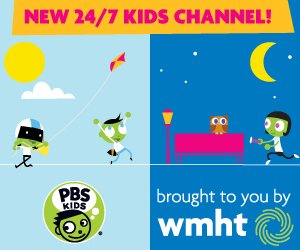 Make a Play Day at the Park! 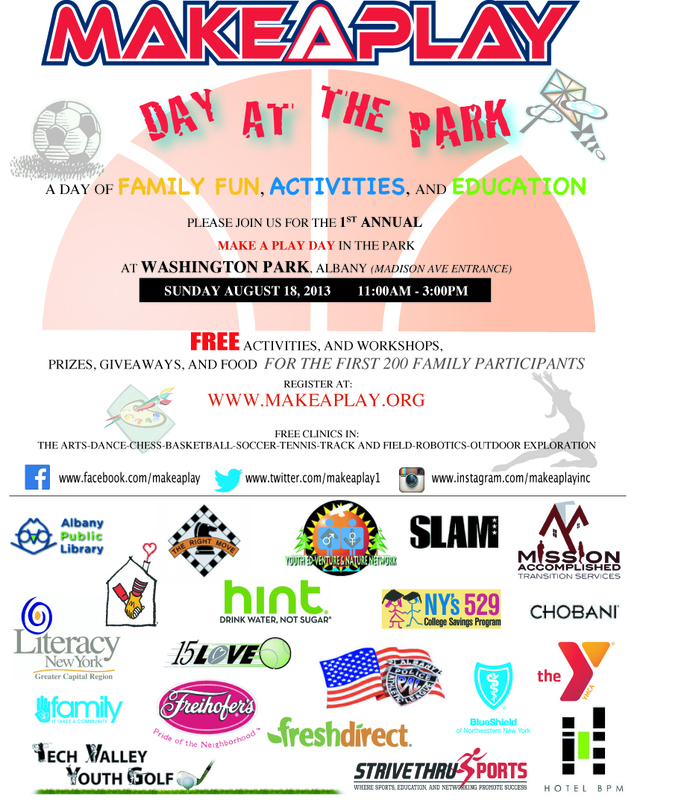 Children and families: Make A Play Day in the Park is scheduled to take place Sunday, August 18, 2013 from 11:00am to 3:00pm in Washington Park, Albany, NY! There will be an athletic clinic and fair/exposition highlighting wellness, safety, and literacy. The first 200 children and families to pre-register on-line at www.makeaplay.orgwill be guaranteed food provided by Michele’s Charcoal Pit Truck and plenty of giveaways. The fair component of the event will provide parents and caregivers of youth participants with an opportunity to learn more about the social services and community resources, specifically pertaining to literacy, wellness, safety, finance, and education, available to them through various community organizations. The organizations involved are committed to assisting members of the City of Albany with many of the social welfare issues that affect their day-to-day lives, particularly within the areas of wellness, quality of life, literacy and education. The clinic will encompass a holistic and hands-on approach to leading a stimulating and active lifestyle. Activities include 20 minute clinics in: tennis, basketball, track & field, chess, soccer, robotics, golf, the arts, and football.